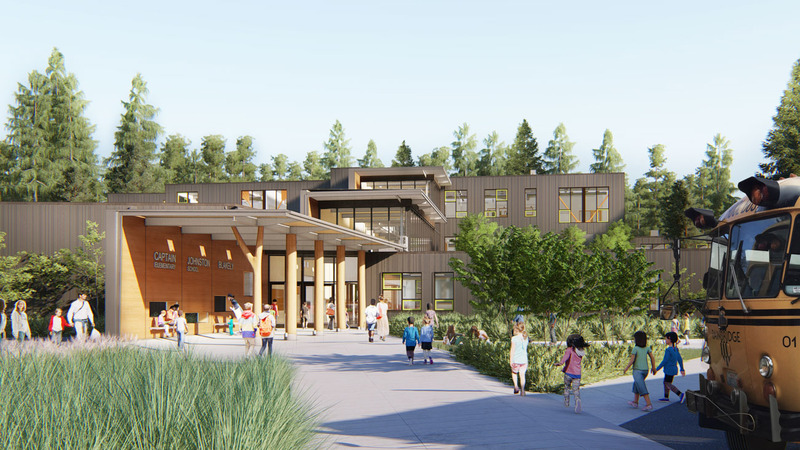 Captain Johnston Blakely Elementary School is nestled in the scenic woodlands of Bainbridge Island, Washington; just a ferry ride across Puget Sound from downtown Seattle. 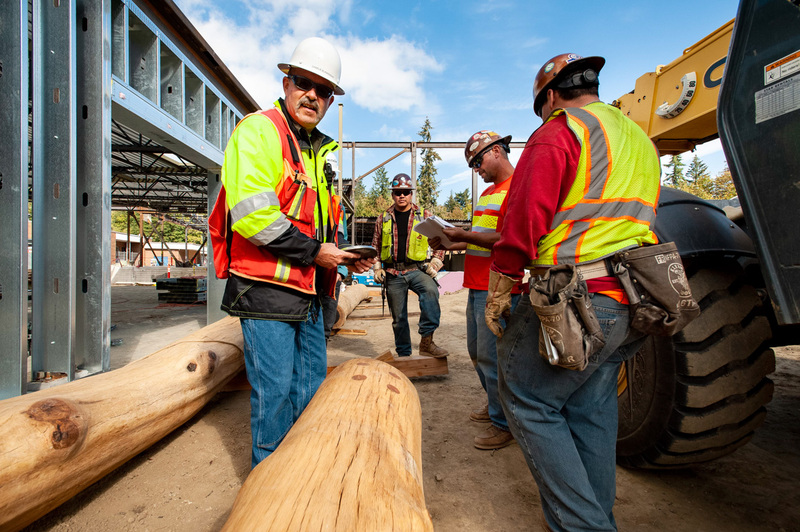 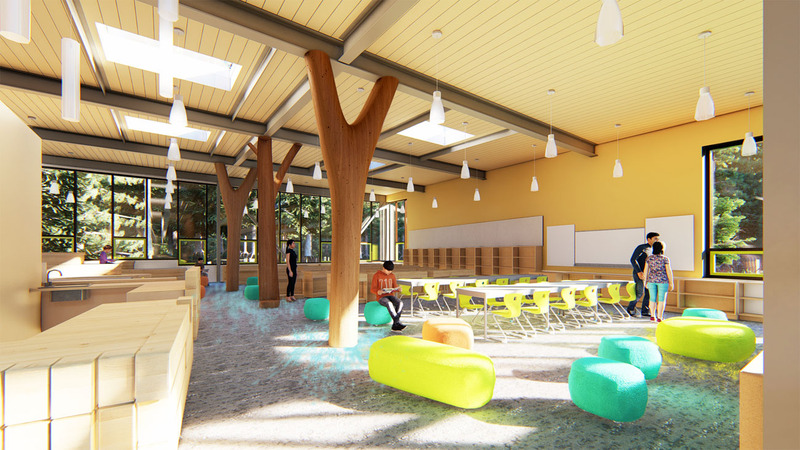 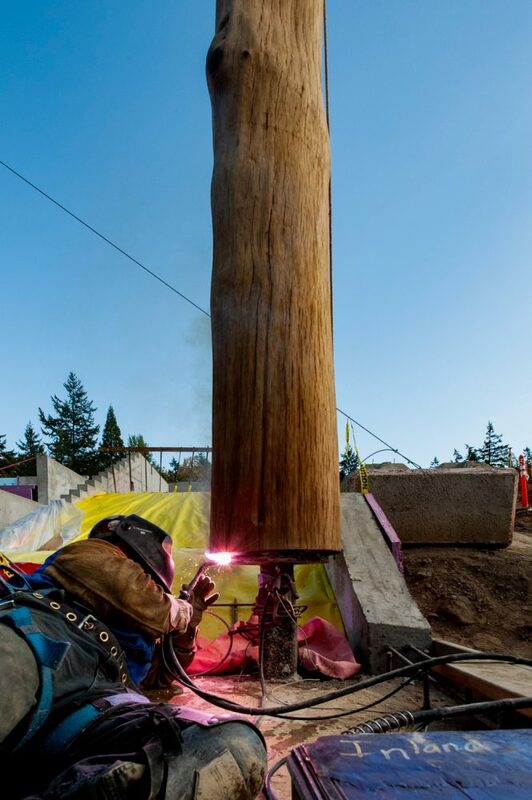 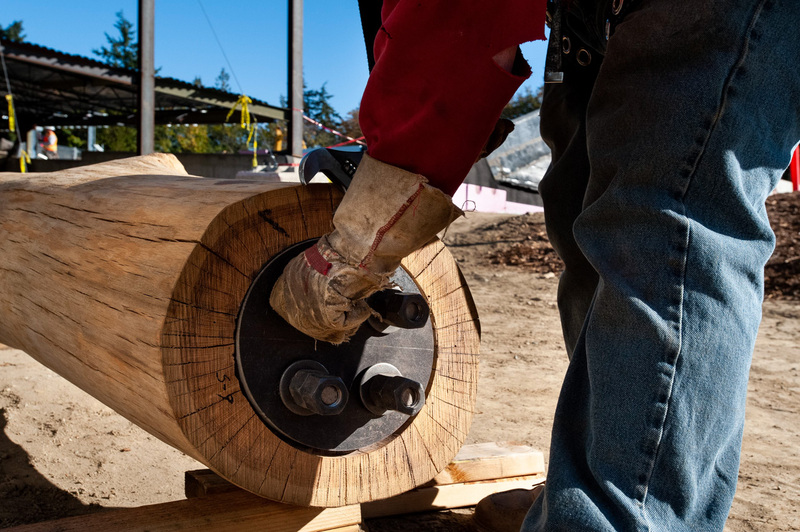 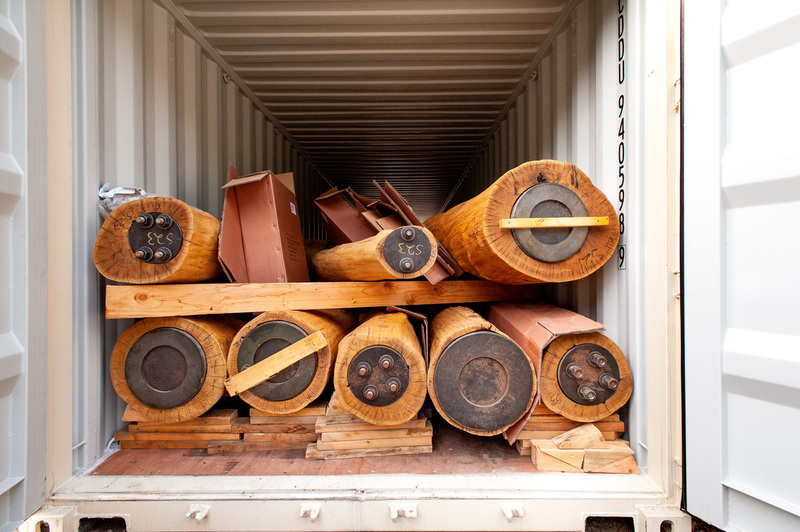 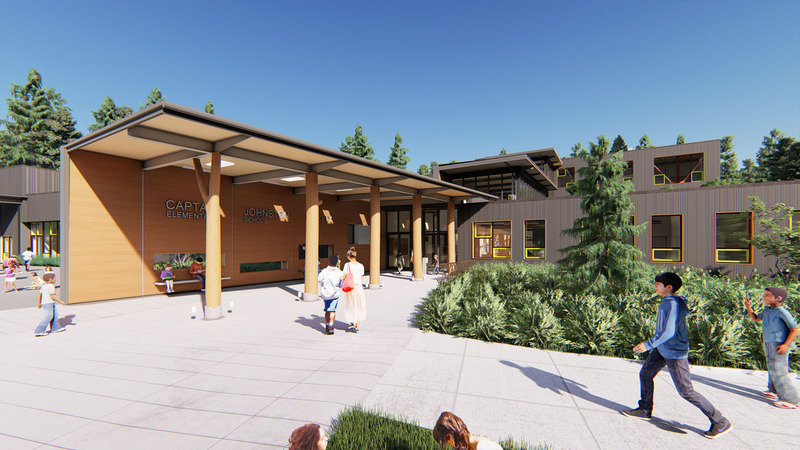 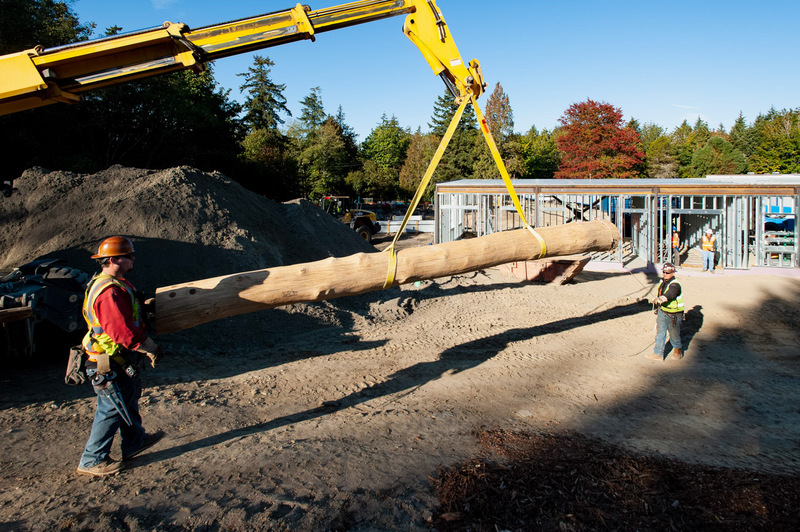 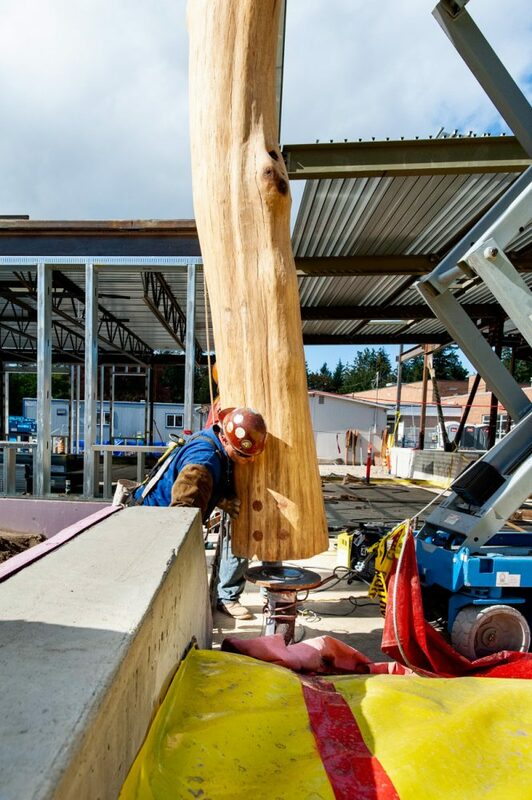 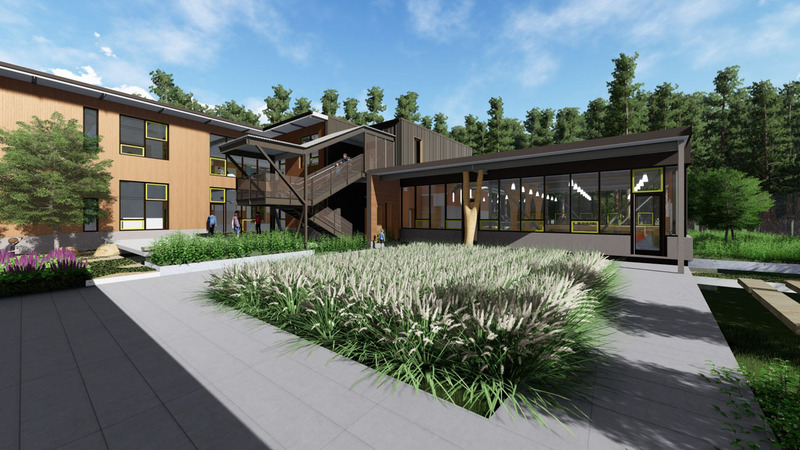 In design collaboration with Mithun, WholeTrees will harvest, fabricate, and deliver 13 engineered straight and branched tree columns to its first commercial project in the Pacific Northwest, a new 63,500 sq. 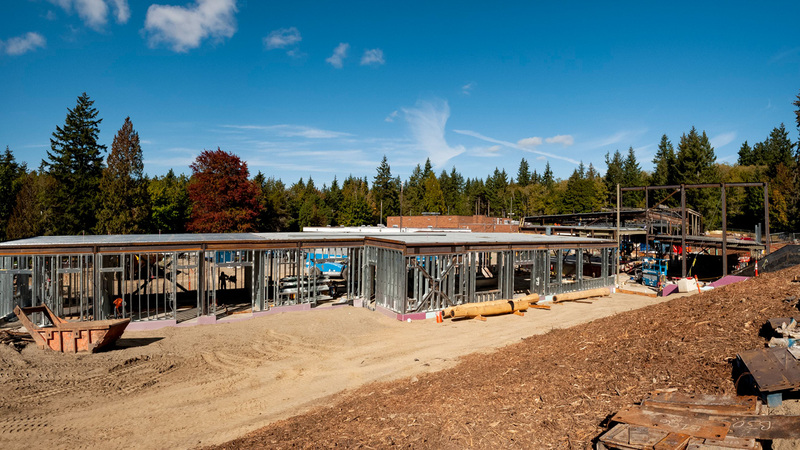 ft. facility replacing the previous school buildings. 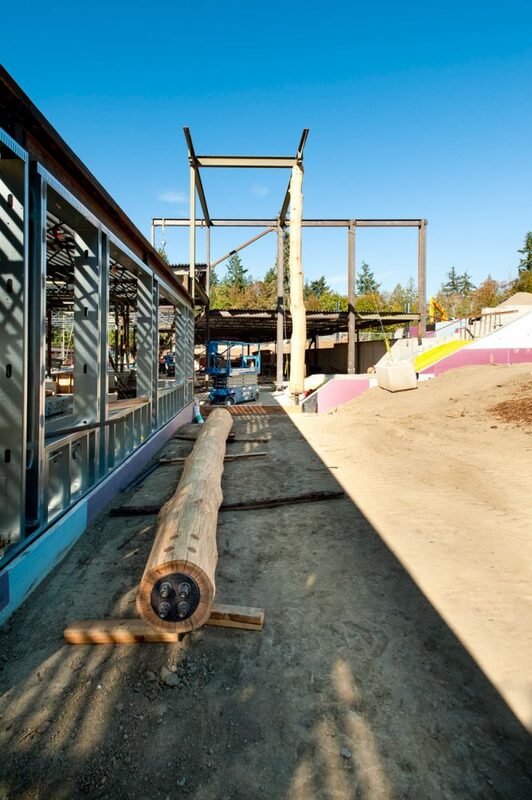 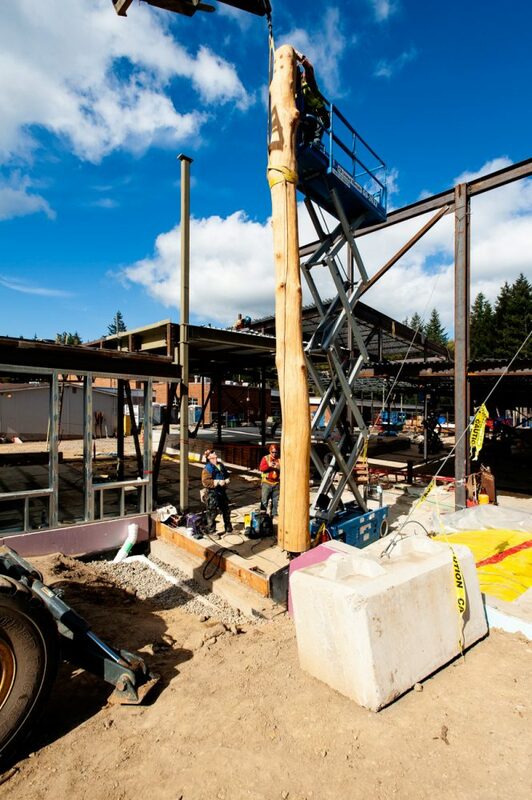 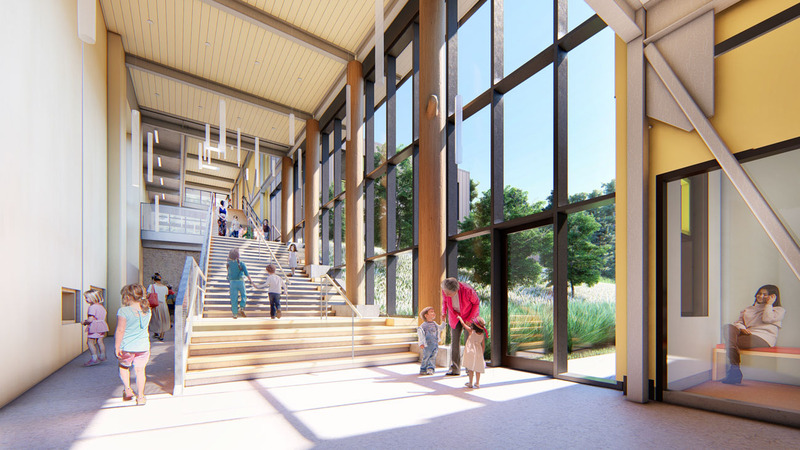 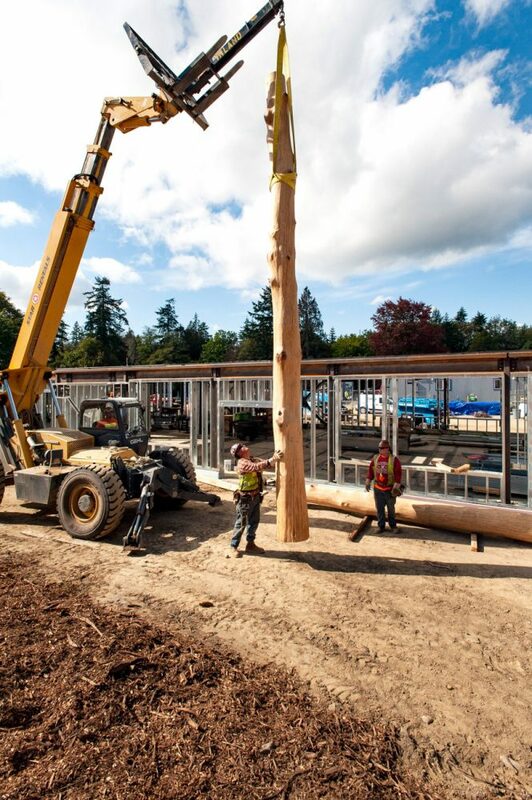 Rising up to 25' tall, the striking tree columns inspire a love of nature in viewers young and old, while paying homage to the abundant forests surrounding the building site.